Awww heck yeah! 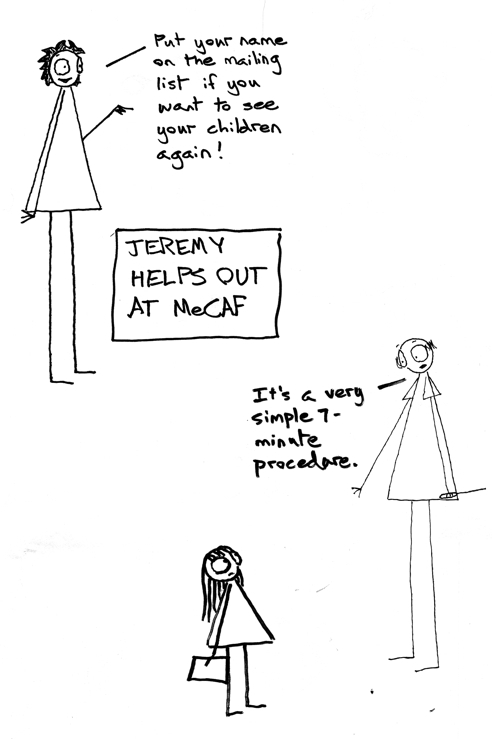 Glad to hear MeCAF went well, and super excited to get my hands on Jonah! I want that “Even god can’t make me a nice person” framed somewhere in our house, it fills me with joy every time. Hurry! 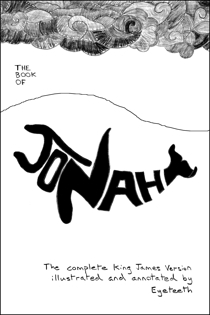 I need to have a copy of Jonah for my very own. Take my money! Take it!